We should keep an eye on this site, since he states ".....the next time we will devote efforts to women police officers can show you a picture"
The post was 4 months ago, hopefully we can see a completed PTG artwork soon. Ahem ... the website address is printed in the drawings. 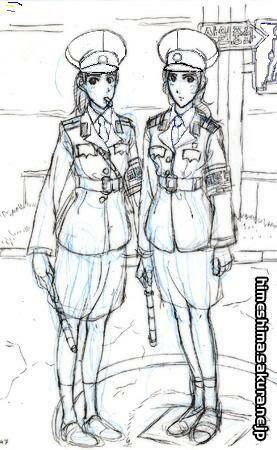 That sketch shows the PTG's almost in mini-skirts. 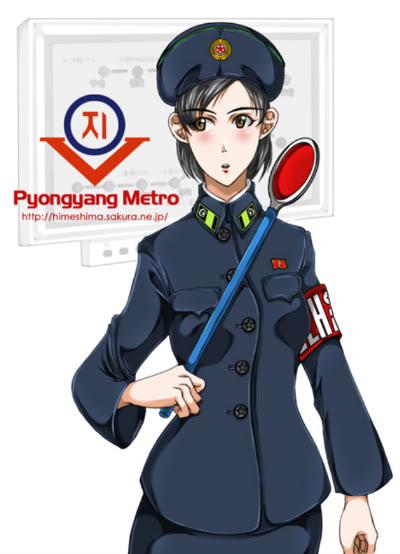 They look more gestapo-like to me. Blech.